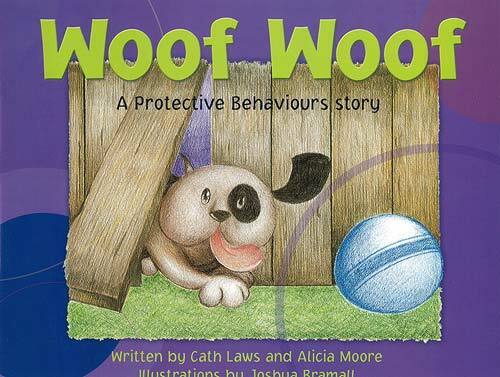 This story is about a little puppy named Woof Woof who is very adventurous and needs to think about how to keep safe. Our feelings let us know what might be happening for us and throughout this story Woof Woof learns to listen to those feelings and what they might mean. Woof Woof gets excited, Woof Woof gets frightened, Woof Woof can be silly sometimes but does Woof Woof know how to keep safe?